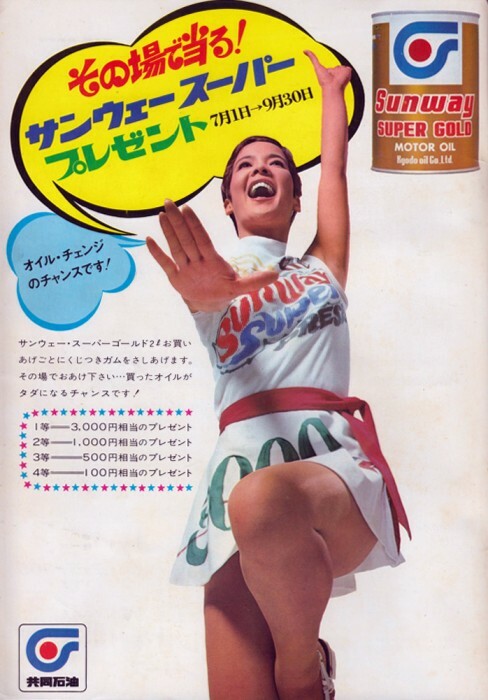 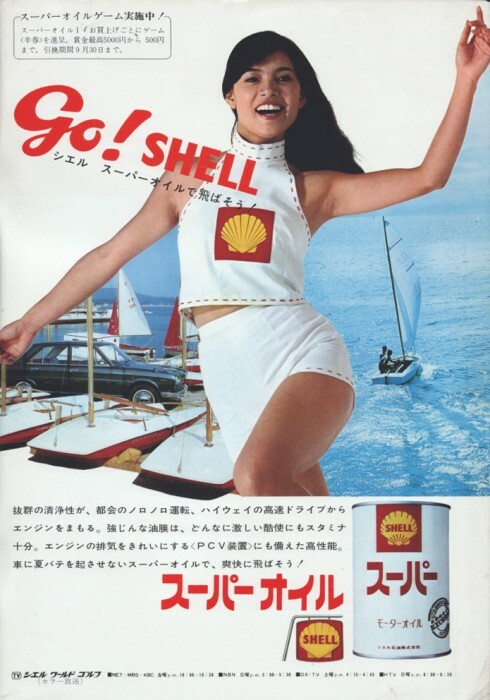 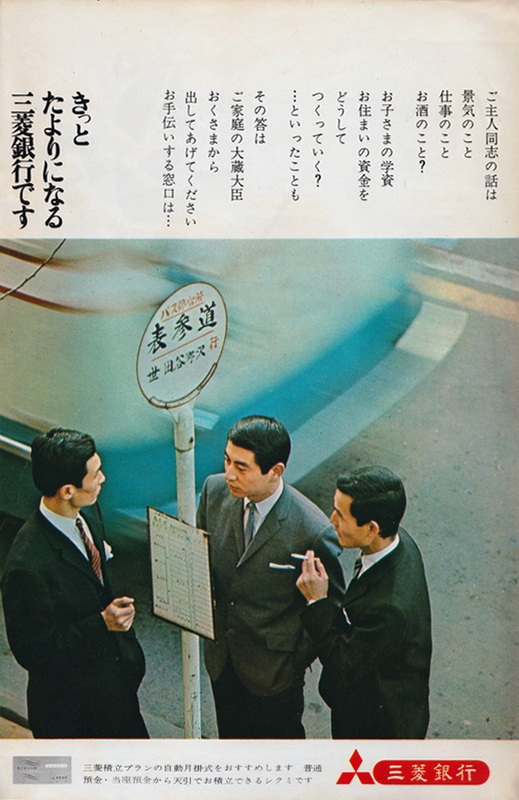 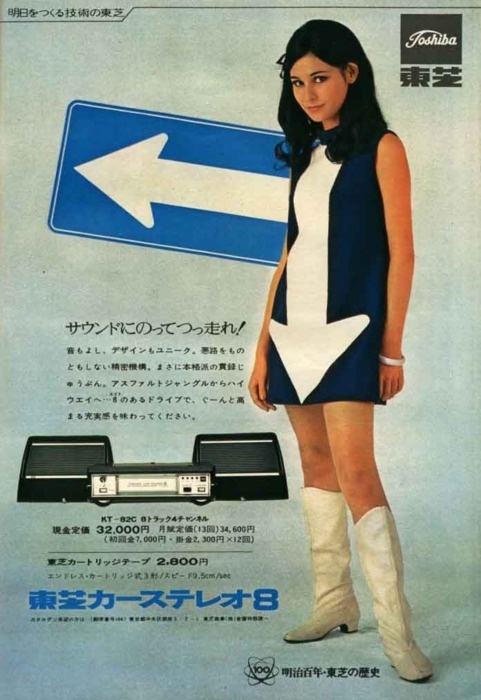 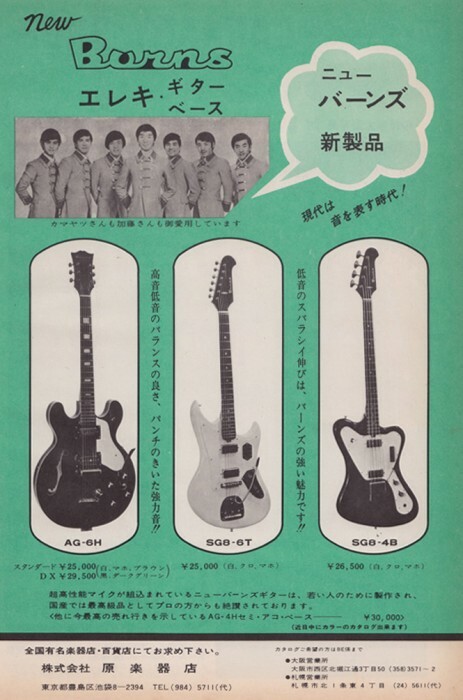 Here we take a look at some more cool Japanese Adverts from the swinging sixties. We’ve picked out a few ads that have caught our attention on our travels around the internet and as our Japanese reading skills are non-existent – we’ve chosen ones that have pretty pictures. 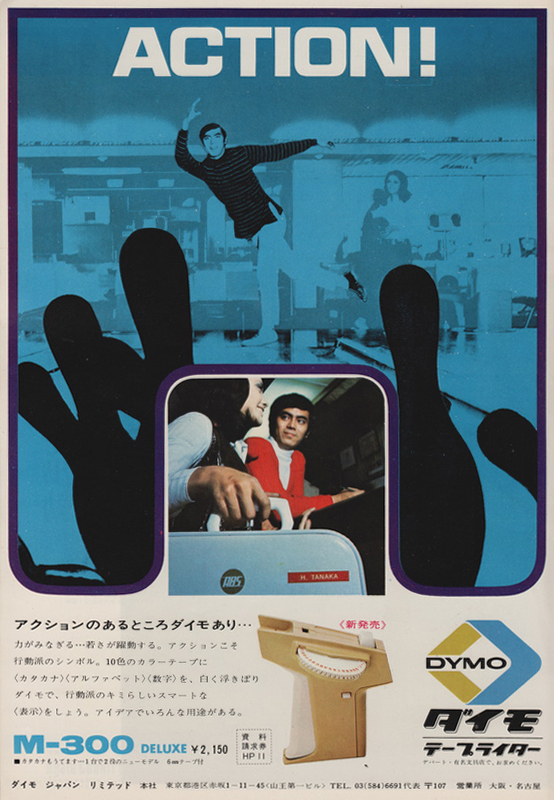 In our groovy gallery we have an unhappy woman with a Jazz band promoting the wonders of Colgate toothpaste, Some Action in a Bowling alley with a Dymo Labelwriter and a very serious looking lady with her dressing table in the great outdoors. 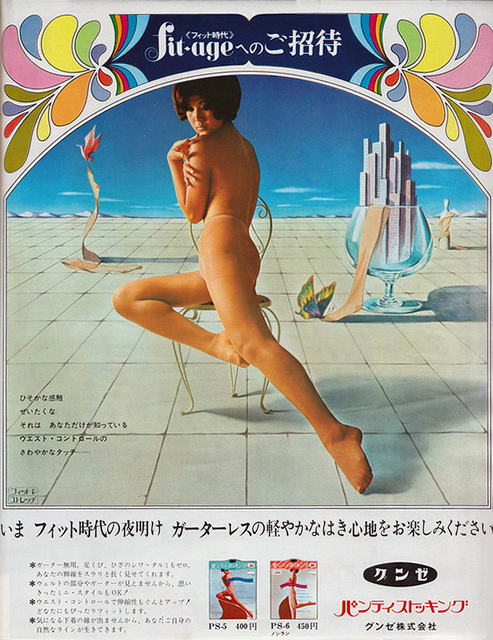 Sixties Film - What's So Bad About Feeling Good?